Jack Merkel was Named The Game MVP! At Athletico Physical Therapy, we know there is freedom from pain and you can get back to doing the things you love. If pain is slowing you down, visit athletico.com/appointments to request your complimentary injury screening and start feeling better today. 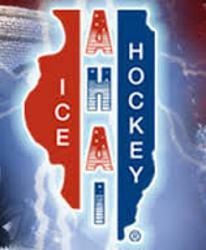 We are proud to be the Official Provider of Physical Therapy and Athletic Training for the Lane Tech Hockey Club. Athletico Physical Therapy – Better for Every Body. 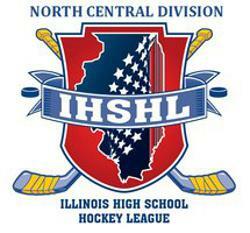 AMATEUR HOCKEY ASSOCIATION ILLINOIS, INC.
©2019 Lane Tech Hockey Club / SportsEngine. All Rights Reserved.